It is already here! 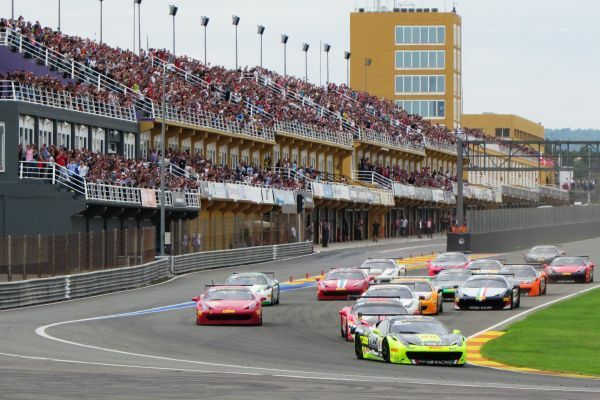 The Circuit Ricardo Tormo celebrates the only grand prix in Spain within the Ferrari Challenge 2017, one of the most emblematic events in the Spanish motor racing. 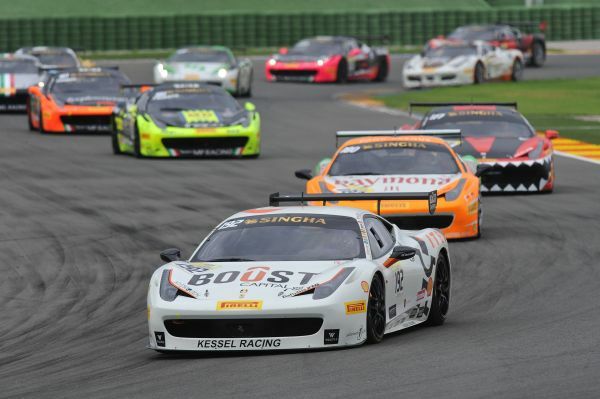 The Ferrari Challenge is traditionally celebrated in six European circuits before competing for the World Series in Italy. The access to the terraces is free for all fans, who also have the opportunity to walk down the paddock freely. 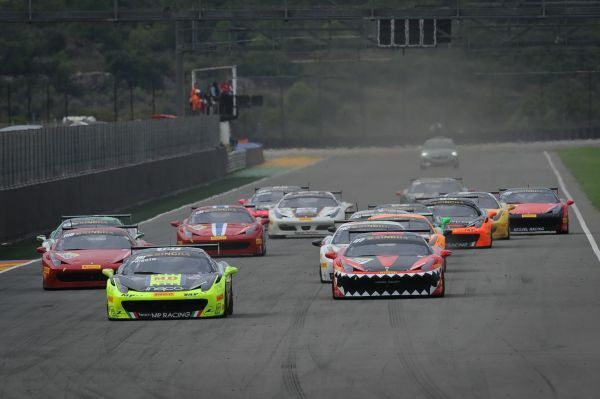 During the weekend, the most powerful one-make motor racing competition in Europe will feature four grand prix, practices, tests and different activities around the Formula 1 competition. 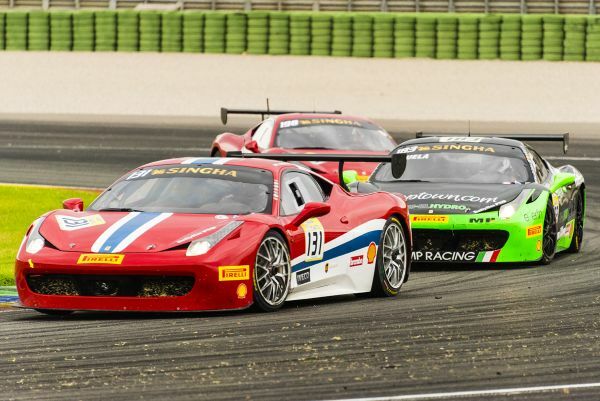 Last year, a total of 29 drivers participated with the Ferrari 458 Challenge and the F430, which were divided into the Shell Cup and the Pirelli Trophy. Thirteen different countries were represented: Italy, Germany, Sweden, Canada, the United Kingdom, Belgium, Luxembourg, Holland, Greece, Indonesia, Turkey, Russia and the United States. Ferrari commemorates its 70th anniversary with the celebration of the Ferrari Days in the Circuit Ricardo Tormo from the 19th to the 21st of May 2017. This is the best plan for the Scuderia lovers and a good occasion to celebrate such a special anniversary with them! 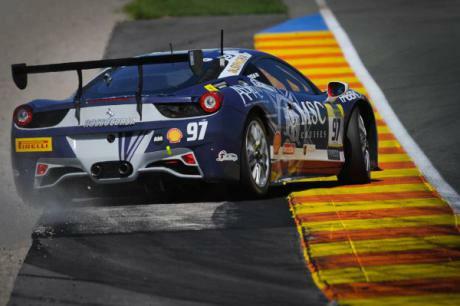 After seventy years, Ferrari has become a true motor racing myth. Besides, it is the most desired brand internationally as well as a motor racing competition icon. 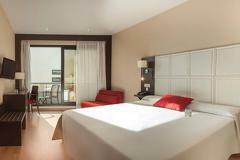 We will be waiting for you in Cheste!